This wonderful mix is from DJ Rogero, our longtime friend and supporter of our label. Enjoy the music from Deep House to Tech House. 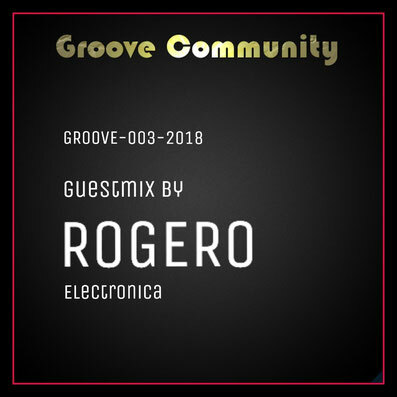 Thanks Rogero for your contribution and your mix. Keep on GROOVIN. 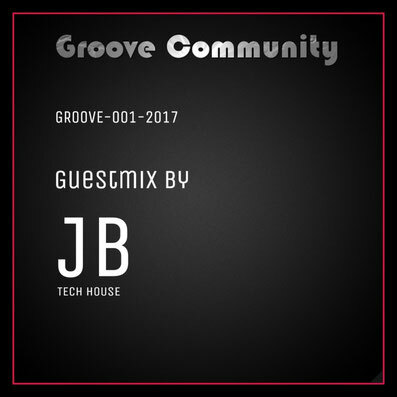 If you have interest to contribute a mix, send your info to groovecommunity@outlook.com or use the contact form on the homepage. 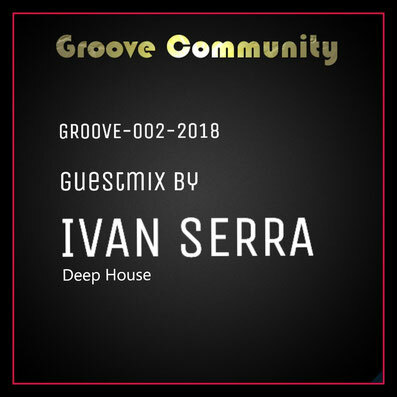 Groove Community proudly presents the first guestmix by Ivan Serra. This young talented man with his great experience offers us a great deep house mix for our label. It's a great pleasure to have him @Öise Room for a jam session. His unique style represents our community. 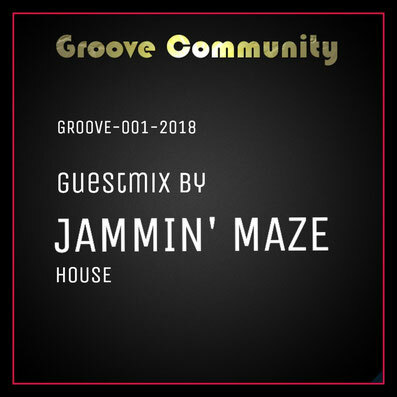 Groove Community proudly presents the first guestmix in 2018 by Jammin' Maze. It's an uplifting House / Disco / Afro / Pumpin' mix for this chilling spring evening. This is your soundtrack for the weekend. 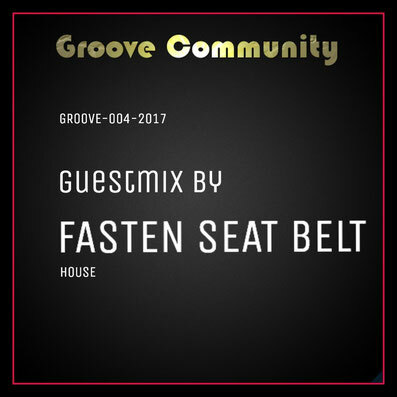 We are proud to have "Fasten Seat Belt" here with his first guestmix for Groove Community! 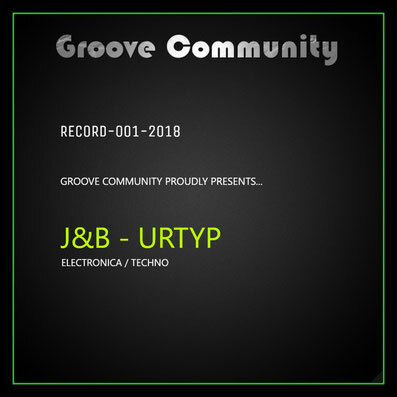 This young and talented man brings us a vinyl only set exclusively for Groove Community. Fasten your seatbelts! 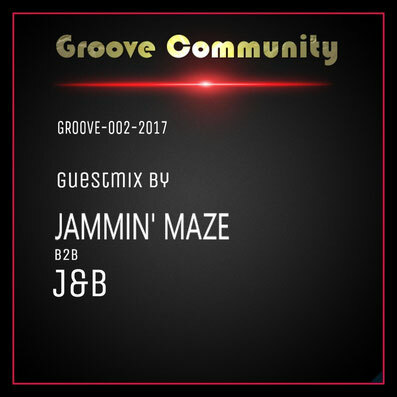 Groove Community presents a Jam Session mixed by Jammin' Maze b2b J&B! House Music is the result of this mix. Keep it real and keep it House! A journey from back in the days until nowadays. NEW YEAR - NEW PODCASTS! This Podcast was mixed on the new sound system with devotion and enthusiasm. 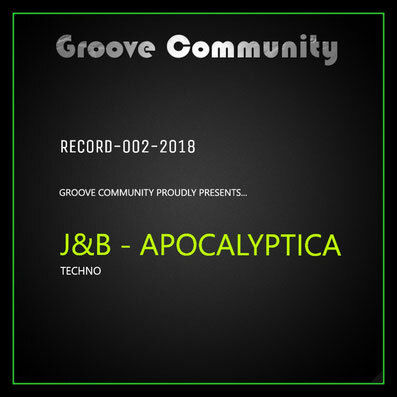 A great and stomping Tech House set from our member JB. Full Support!. The first guest mix comes from an artist who is known for his varied sets and different styles. Jammin' Maze loves what he does and you can hear that. 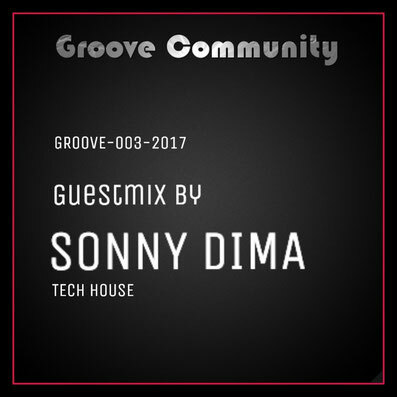 Have fun with the first podcast by Groove Community. Slowly the days are getting shorter and the nights longer! Reason enough for us to go a little harder and drive away the evil spirits. Sooner or later the apocalypse will arrive anyway and we are prepared! Make the system really loud, thanks to our master king TDJ. All of you who get involved will really go crazy! Have fun! A happy new year with a raaaaaaawwww start! J&B strikes back with this big, fat tune. Enjoy the ride and turn on the volume! An inscrutable song without any dependence of a genre from TDJ and J&B. 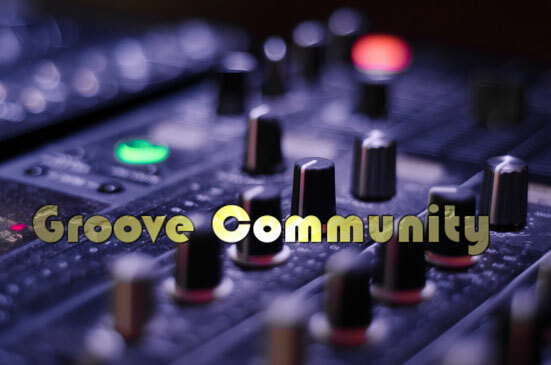 Groove Community stands for it. Uncompromisingly! Thunder and flashes in a muggy night. 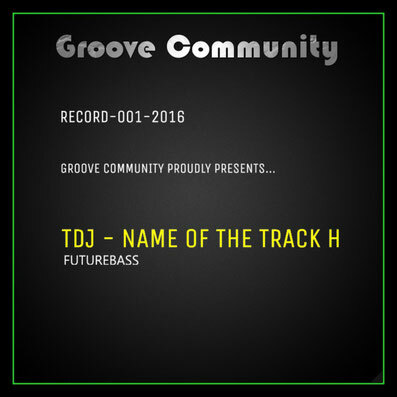 This Futurebass production of TDJ is nothing for weak nerves. 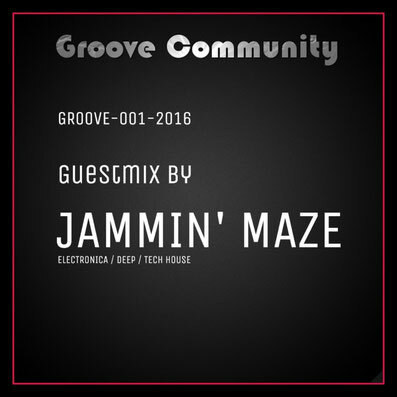 Groove Community also points here again the variety of the Electronic Music! 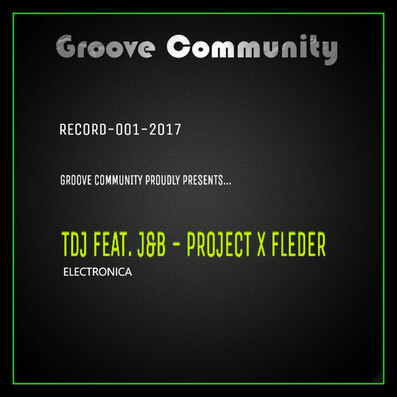 Check more sounds on TDJ's Soundcloud profile!